This is Brunel. 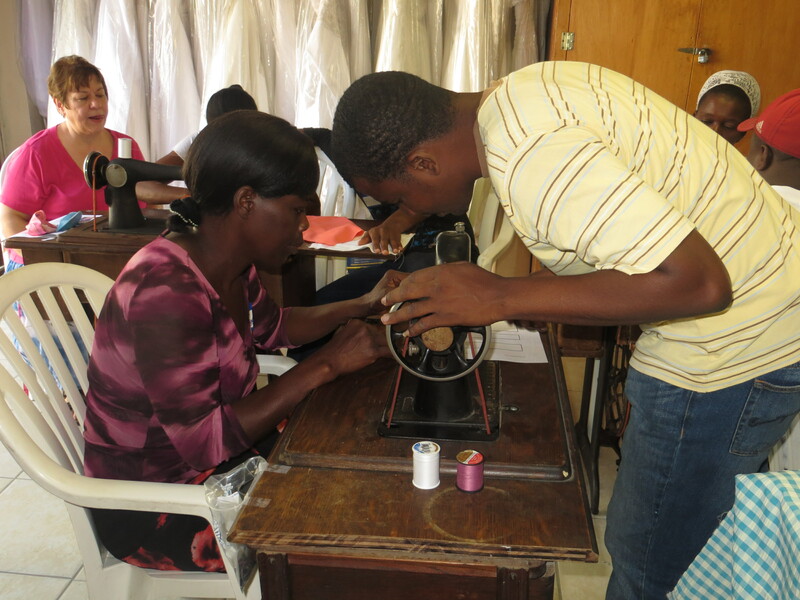 He is a tailor living in Port au Prince, Haiti, and he is getting married. Much like in the US, weddings in Haiti are a big deal. Also like in the US, they are a big expense. The difference is, most Americans can plan for the expense. They can put money aside, work some extra hours or simply cut back on the extravagance of the affair. 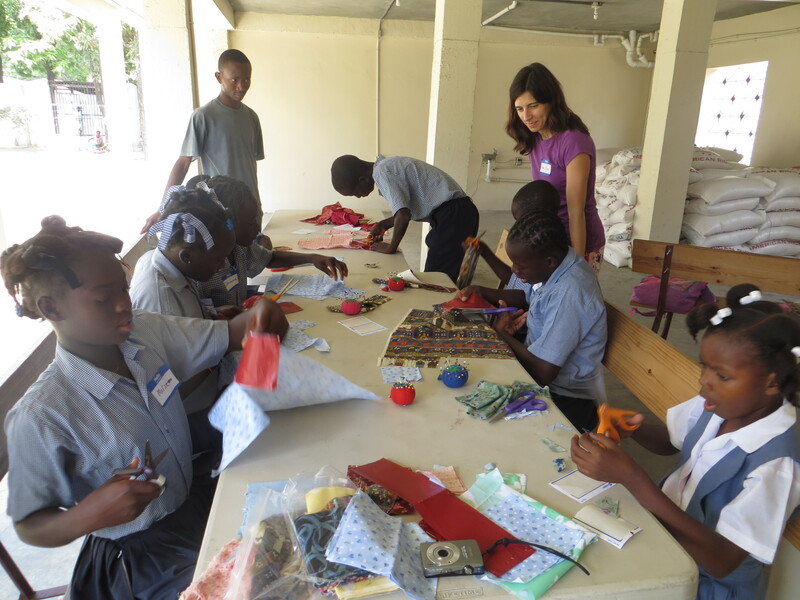 Almost all the money made by Haitians goes directly to food and shelter. Saving is really not a viable option. Thus, it is not uncommon for couples to decide to live together unmarried, even though their heart’s desire is marriage. Brunel is engaged and planning a fall wedding. As noted above, he is a tailor. And he is really good (I’ve seen his work.) But even having a fantastic skill-set doesn’t guarantee a steady income in a country where most people have zero extra money. You would think that getting married in a poverty-ridden country would be inexpensive, but in Haiti it is quite pricey. It is $250 to simply pay for of all the necessary government paperwork. The cost of a marriage license in Iowa is $35. Seems a little backwards, doesn’t it? In addition to the paperwork, there is the cost of the wedding gown (which they rent), the bridesmaid dresses, the princess dress and the tailored-suits. There is also the cost of feeding the guests. Plus, it is expected that the groom secure a home and furnishings prior to the wedding. What we would like to do at 500 Dresses is provide Brunel with the $250 needed to cover the government expense. For the next month, we will be taking donations for this purpose. 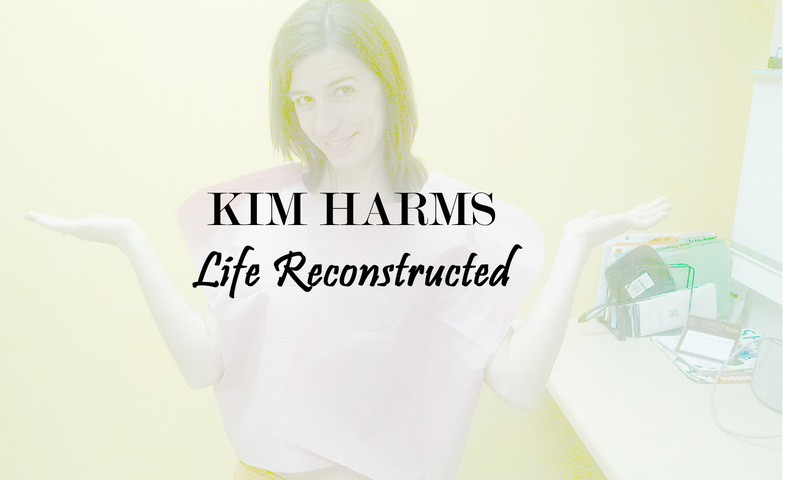 If you desire to give, please send your donation of any amount to 500 Dresses, c/o Kim Harms 314 Centennial Dr., Huxley, IA 50124. Note in the memo that the donation is for Brunel. If you want to include a card for Brunel and a note of encouragement to him and his bride-to-be, I will send it along with our donation later this summer. Thanks for considering giving in this way! 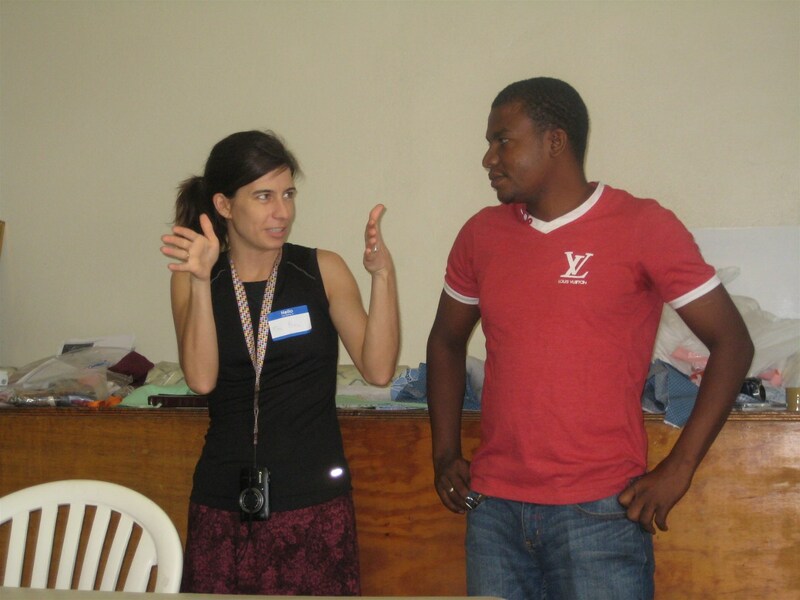 Brunel translating for me while I share the morning devotion during a sewing class in Haiti. We are starting to box things up for a shipment to Haiti. The plan is to send 3 large boxes during the week of June 7. 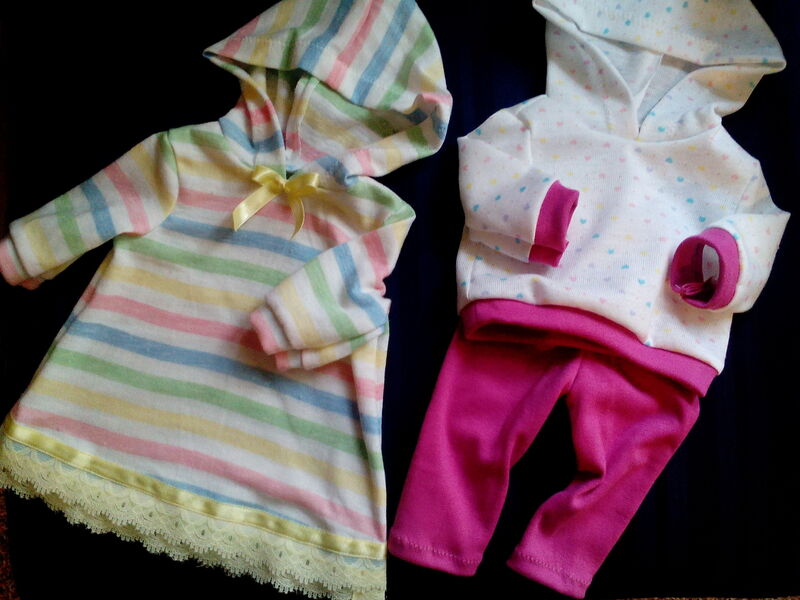 Don’t feel rushed to get dresses and/or shorts to us before that date. Anything we receive after we’ve shipped will be held for the next shipment, or may possibly be sent to a different country, depending on what kind of opporunities present themselves. We’ve got about a dozen formal gowns and 20+ brand new tuxedo shirts heading to Haiti along with the shorts and sundresses this time. I was honored to write today’s devotion at The Upper Room. 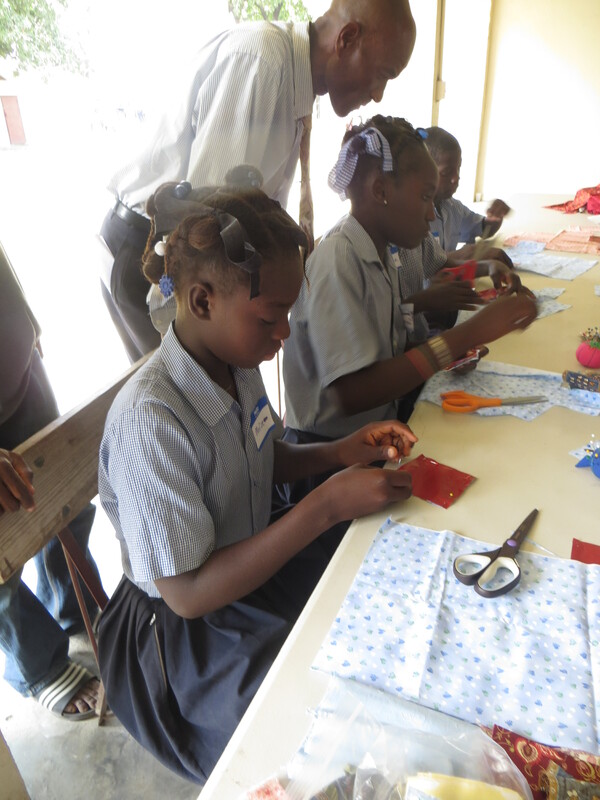 Written shortly after I returned from Haiti, it expresses a little bit of what God taught me while I was teaching some young Haitians to sew. You can take a peek at it here – Counting To Ten. I was also asked to write a blog post for today. You can find that here – The Big Things and The Little Things. If you are visiting this site from The Upper Room, thanks for stopping by. 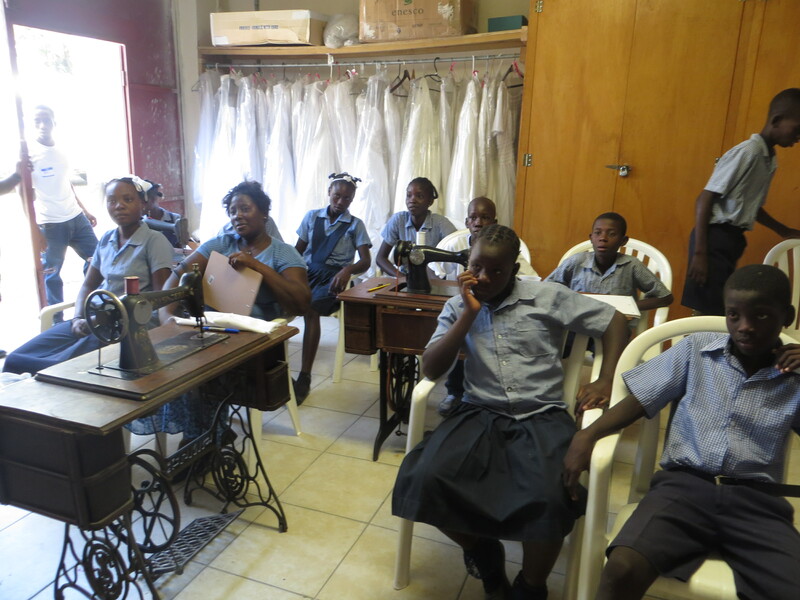 We sew and send dresses, shorts, sewing supplies and formal gowns to Haiti and other places. 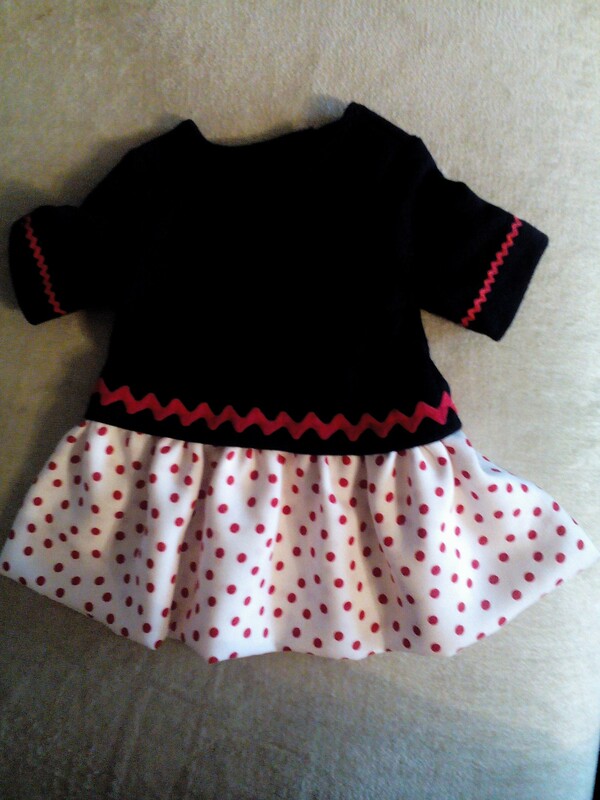 I honestly feel like I don’t know what I’m doing half the time (and if you spend much time with me on this blog, you will find that I don’t even really enjoy sewing very much-my mom, however, is an amazing seamstress!) Though I am sometimes unsure of myself, God never is, and when I wait on him, he always shows me what to do next. God is good. 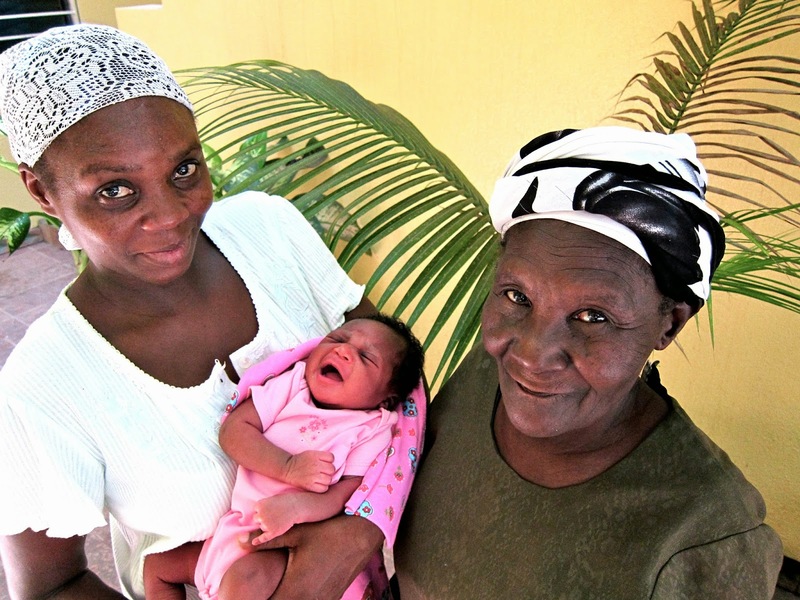 Check out livesayhaiti.com for an opportunity to give a gift to a Haitian Maternity Center in honor or your mother. Did you eat breakfast today? Have a lunch date planned? Dinner in the crockpot? Millions of Haitians have empty tummies and are wondering where their next meal will come from. 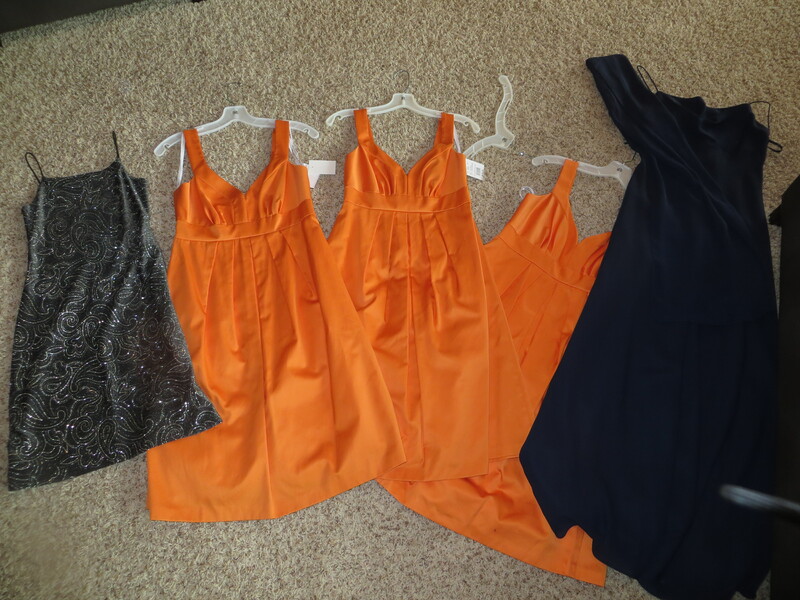 At 500 Dresses, we’ve decided to try something new and different this summer. Sticking with our dresses theme, we will be giving you the opportunity to own a cute new doll dress while helping to feed a Haitian family. 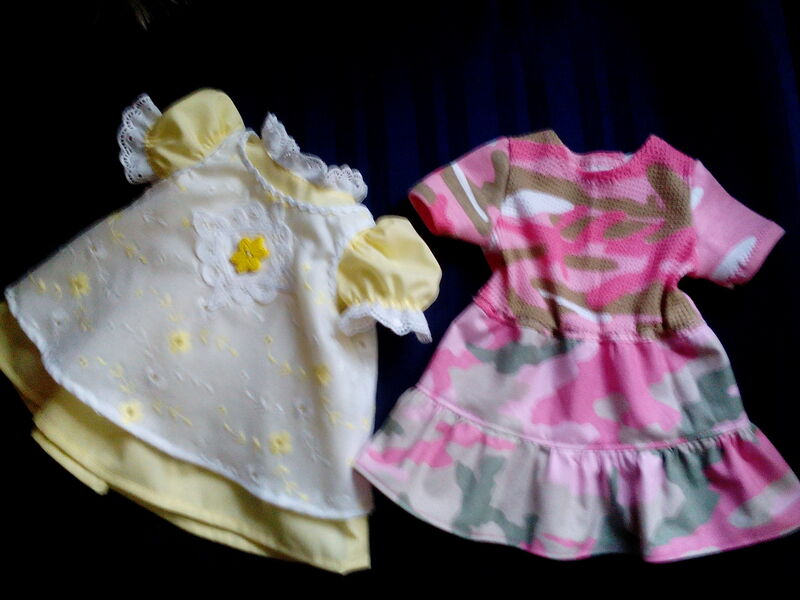 Pictured above are several American Girl Doll dresses mom has made. We plan to have these and others available for a freewill donation (suggested donation $10+) at Local Blend coffee shop in Huxley, Iowa starting in June. At the end of the summer, we will send 100% of the proceeds to Mission to Haiti for the purchase of beans and rice. 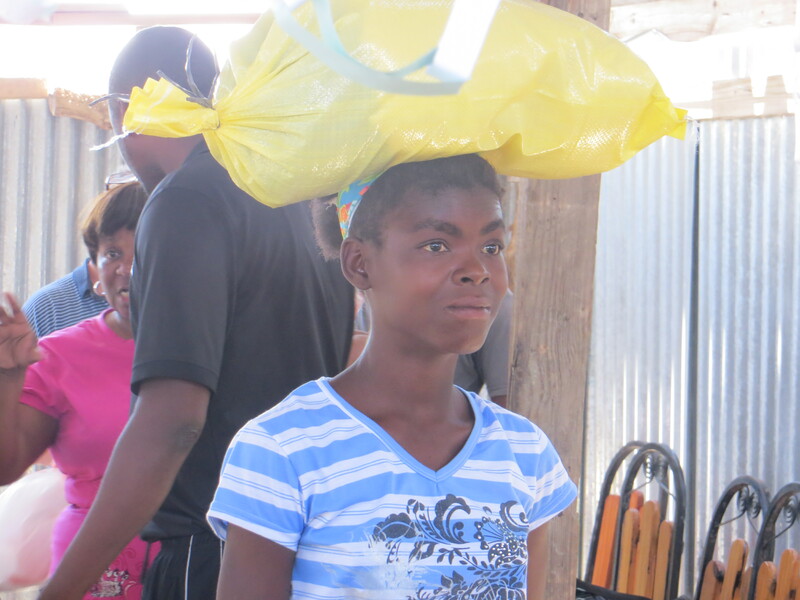 $25 feeds a family of five in Haiti for one week. We’d love for you to help us feed as many families as we can. That’s a weeks worth of Beans and Rice on her head!